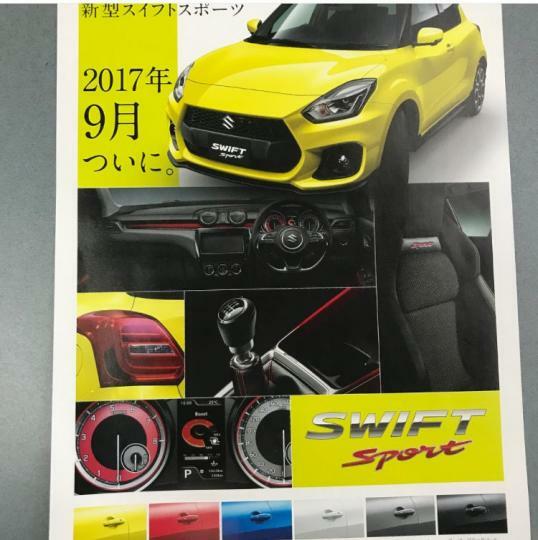 As seen on paultan.org, the leaked brochure revealed a few key features of the new Swift Sport. 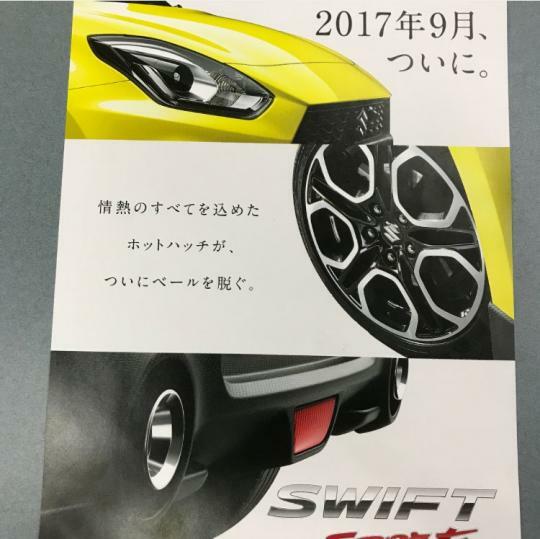 One of the key difference between the base Swift and the Swift Sport was the dual exhaust outlets that were present in both previous generations. It appears here again in the upcoming generation. Inside, the interior gets some spicing up with a red strip stretching across the whole width of the dashboard with the speedometer and rev counter also gaining some red highlights. Eagle-eyed spotters will also notice the flat-bottomed steering and the sporty bucket-like seats in the photos. 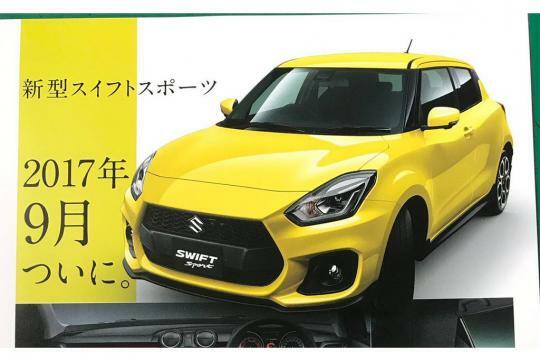 Also in the article, the car is said get a 1.4-litre turbo four petrol that outputs 148bhp. Torque is rated at 245Nm and stays at that output from 1,500rpm-4,000rpm. The car is available with a six-speed manual and six-speed automatic. Looking for high end and reliable Suzuki Spare Parts then Bp Auto Spares India is the right place to go. thanks to provide the right place to go, but we here Singapore, no go to your shop in India as too far. The rear is actually quite sporty.